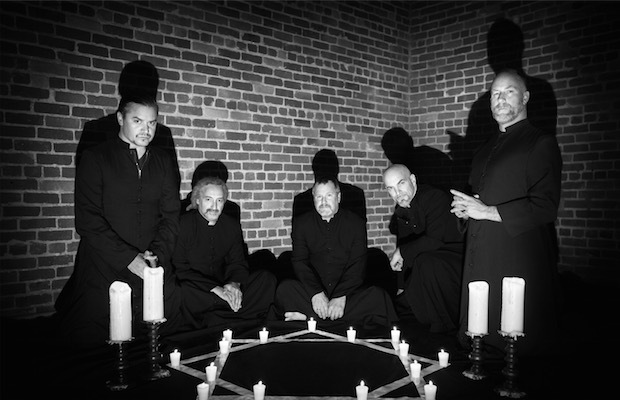 Faith No More are set to release their first album in 18 years, Sol Invictus, on May 19 via Reclamation Recordings/Ipecac Recordings. The band recently announced their first North American tour since 2010, with all dates sold out upon sale. 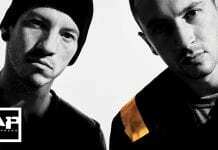 They will also be heading to Japan and Australia in February.